We're delighted to announce our nomination at the 2018 British Travel Awards. We'd like to share with you why we think we should win. 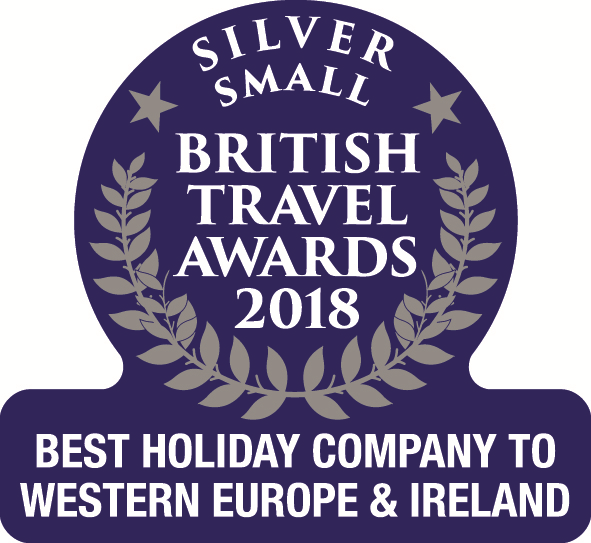 If you hadn't previously heard, we've been nominated for "Best Small Holiday Company to Western Europe & Ireland" in the 2018 British Travel Awards. Please forgive us for blowing our own trumpet, but we are proud of the quality of the holidays we offer as well as the service we give. Here's why we think we should win. 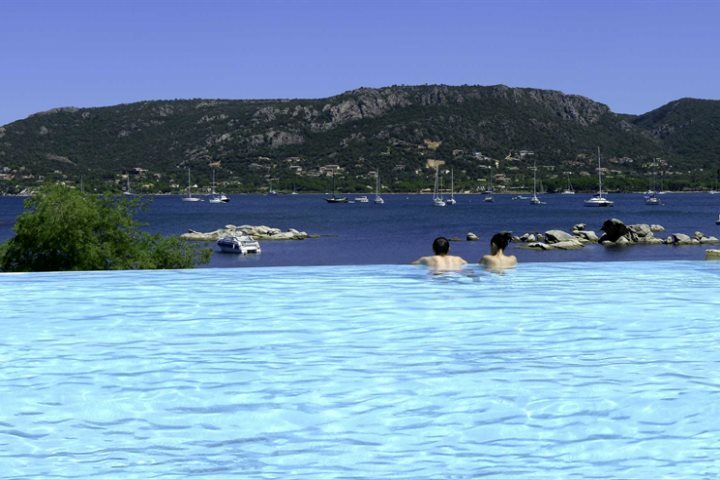 With over 30 years' experience in Corsica, we are THE specialists. We know the island like the back of our hand and we know what makes a great holiday. Our UK-based staff regularly visit the island and have first-hand knowledge of Corsica and all the properties we offer. Plus, our Corsican-based representatives are always on hand throughout your holiday to assist you with everything from where the best beaches are to how to book a day out canyoning. And you know they will be there for you should an unexpected emergency occur, our reps are there to help 24/7. With over 160 hand-picked properties including Premium Collection Villas and four charter flight options with quality charter airlines, we offer an unrivalled choice of flights and accommodation - not forgetting our competitive car hire rates. We can also create for you tailormade touring itineraries whether by car, bicycle or even on foot, as well as twin-centre holidays including the neighbouring island of Sardinia through our sister company Sardinian Places. We offer the flexibility of package holidays, accommodation only or flight only holidays at competitive prices. All our package holidays are ATOL and ABTA protected, while accommodation only holidays are protected by ABTOT. 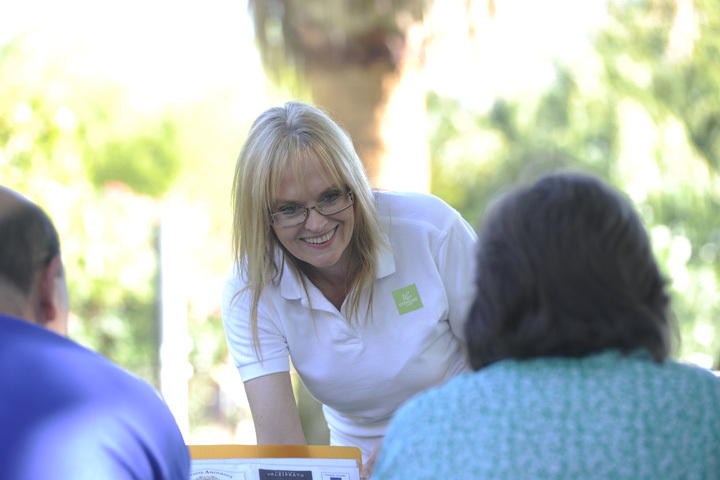 We pride ourselves on offering a superior service and unrivalled customer care. We value each customer individually and our customer feedback is consistently very positive. Don't just take our word for it, check out our customer feedback through Feefo. And don't forget there are also several great travel-related prizes available for voters to win.